Overgaard & Dyrman은 2013년 덴마크에서 디자이너 겸 공예가인 Jasper Overgaard와 Christian Dyrman에 의해 설립되었습니다. Overgaard & Dyrman은 전통적인 장인정신과 세련된 디테일에 대한 열정을 가진 컨템포러리한 디자인 브랜드로, 장인들의 전통적인 테크닉과 현대적인 테크닉을 접목시킴으로써 과거와 현재를 이어주는 디자인 접근방식을 취하고 있습니다. 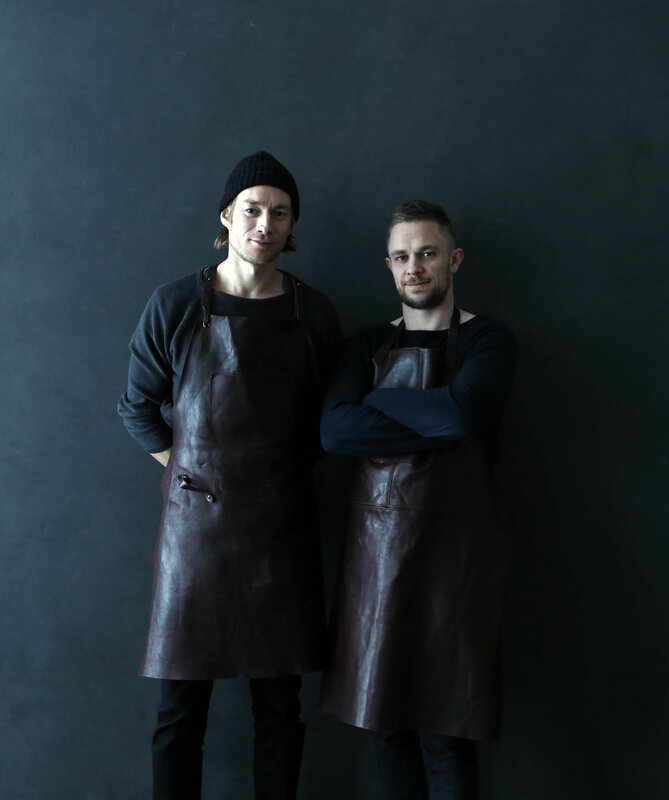 Overgaard & Dyrman is a Danish furniture maker established in 2013 by the two designers and craftsmen Jasper Overgaard and Christian Dyrman. With a strong passion for traditional craftsmanship and refined details, Overgaard & Dyrman is a contemporary design brand and furniture maker located in Denmark. By merging traditional craft techniques with modern technology, Overgaard & Dyrman's approach to design, bridges the past with the present. O&D 브랜드의 이 창의적인 오피스와 개발 연구실은 Copenhagen에서 가까운 덴마크 동부 Roskilde에 위치해 있고 Creative Director인 Jasper Overgaard의 주도 아래 운영됩니다. 제작 공장과 메인 연구실은 덴마크의 다른 쪽 northern Jutland에 위치해있으며 Research & Development Director인 Christian Dyrman가 담당하고 있습니다. “우리는 디자인과 제작에 관한 우리만의 방식으로 전통적인 장인정신을 기리면서 현대 기술을 포용하고 있습니다. "We celebrate traditional craftsmanship and embrace modern technology by bringing the two together in our way of designing and manufacturing. We love furniture with a handmade finish and merged with the use of modern machinery, it gives us the opportunity to preserve the fantastic craft skills that are still among us, and to combine these with complex forms and modern manufacturing methods." 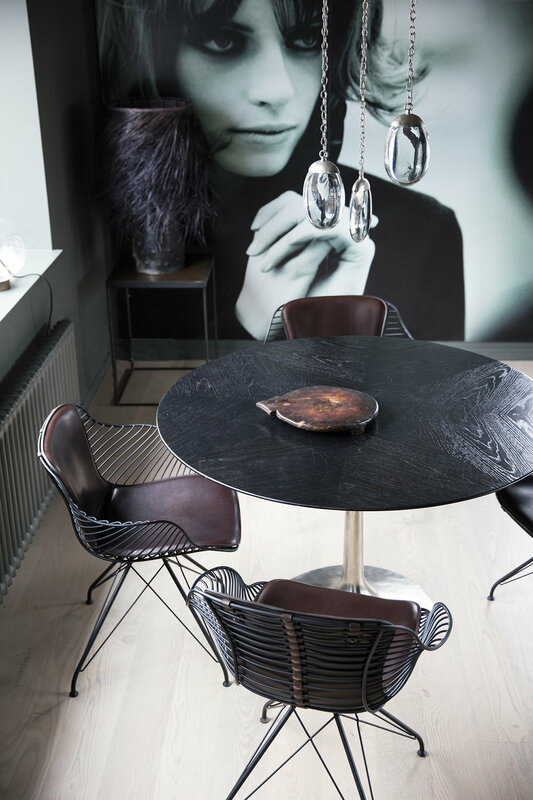 Project: In the heart of Copenhagen you’ll find the home of Michala Jessen. Michala is the owner of the exclusive store named Rue Verte. Project: Considered the grandfather of modern Danish design, architect and designer Arne Jacobsen made significant contributions to both design and architectural functionalism. 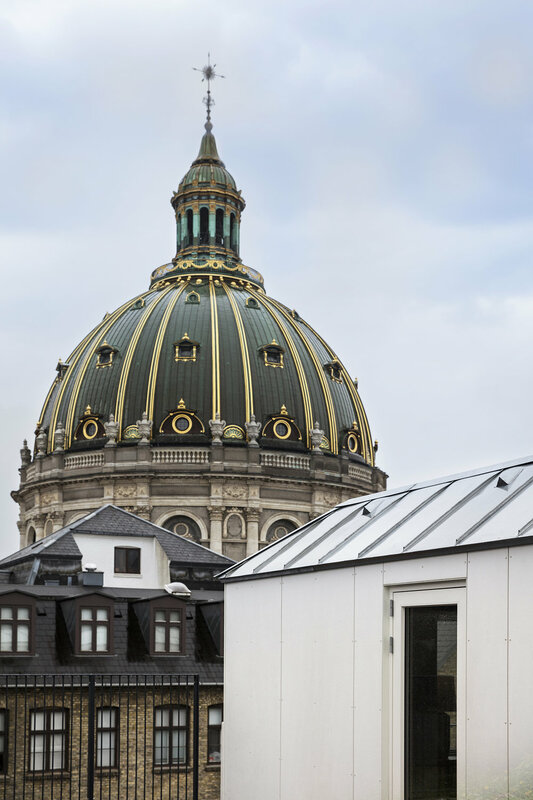 This house in Copenhagen is not an exception.